I’ve been reading since I was first taught how to in Kindergarten or so. As a kid, I would read the Young Students’ Learning Library encyclopedias for fun. I was one of those kids that my parents had to take my books away as punishment, because if they tried just sending me to my room… I’d just go in there and read. I was already reading Clancy before I was a teenager. 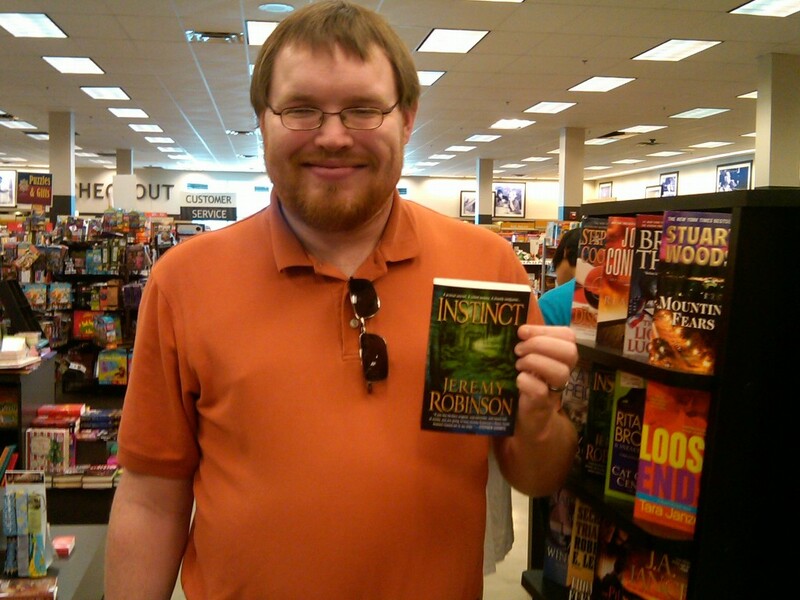 Over the course of my life, I’ve probably averaged around 30 books per year, mostly because pre-2013 I was dead tree book exclusive (paper, mostly paperback) and in that era I re-read many of my books every few years. Since 2013, I’ve been eReader exclusive and my yearly book count has averaged closer to a book a week or more. I’ve been getting more and more on the reviewing side of things over the last several months, so I finally bit the bullet and bought a domain and here we are. 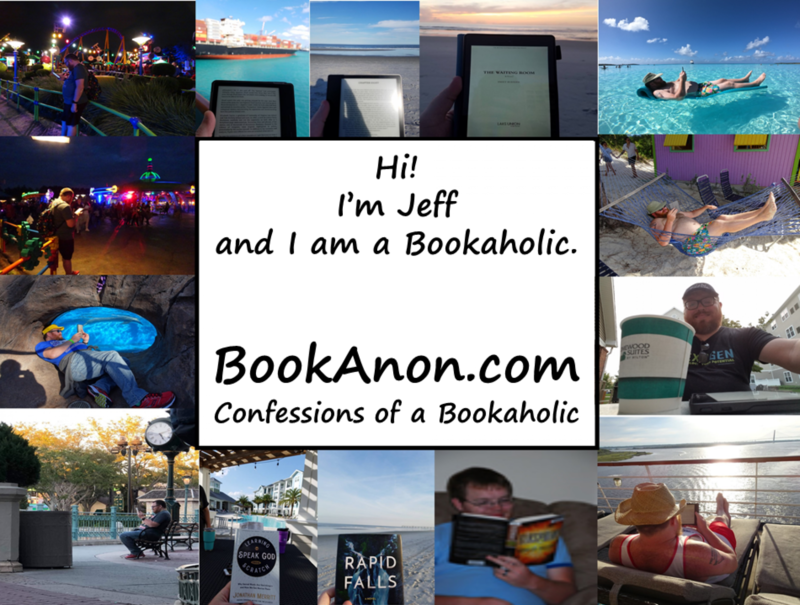 If you want to connect with me, find me on Facebook at http://www.facebook.com/BookAnonJeff (also linked at the bottom of every page here).